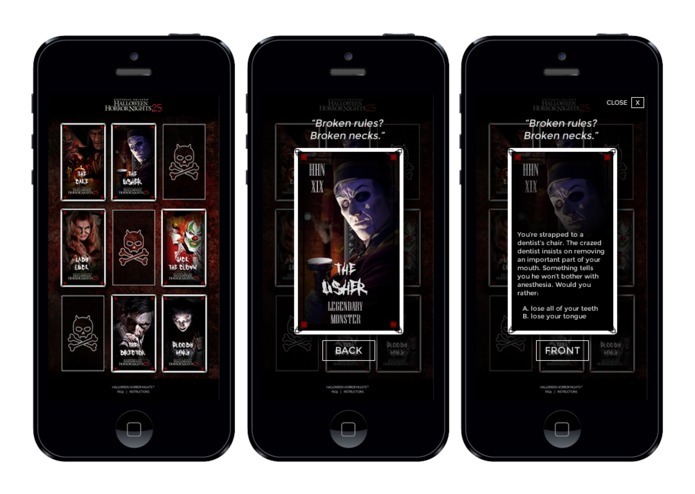 A card collection game for Halloween Horror Nights that uses beacon technology to spread the fear. 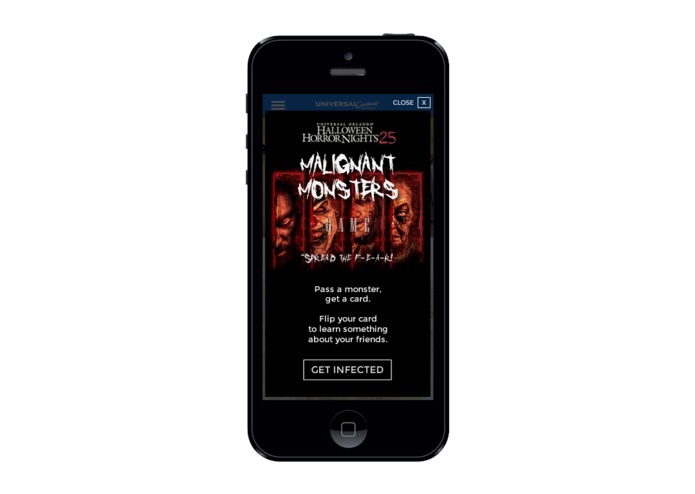 This is an interactive game that connects attendees of Halloween Horror Nights to the monsters in the park and engages a broader audience with the Legendary Truth experience. Guests with the mobile application installed will receive collectible cards when they come close to scare-actors. 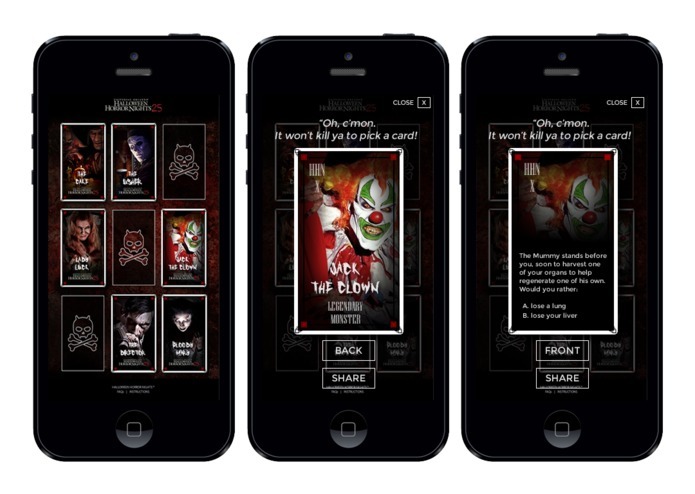 Each card highlights a character from Halloween Horror Nights' past or present or a bit of lore from Legendary Truth. In addition, some scare-actors will "infect" a portion of the guests who pass by. The mobile app communicates with a PixMob light bracelet, which allows guests to see when they have become infected. Scare-actors can be instructed to pay extra attention to guests whose bracelets pulse with a blood-red glow. This adds an immediate, simple reason for guests to care about and invest energy into the game and creates a memorable experience for guests "lucky" enough to get infected. For extra fun, infected guests can find a healing scare-actor to cure their digital affliction. Finally, each collectible card can be flipped to reveal a Scruples-style question themed to the event. The questions are designed to make guests think and discuss, creating entertainment for any time spent waiting for a haunted house or other attraction. Many elements of this design can be adjusted for use in other events and areas of the parks. I edited the video (seen here) that we used in our presentation and demo, wrote some of the copy used on the cards, arranged the presentation in Keynote, conducted research into past campaigns implemented by Universal, and contributed to the brainstorming sessions to generate and solidify our concept. Overall, this was the kind of project that required a team effort, so anything I contributed was made special only by the creative talents of my team members. 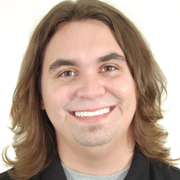 I helped the team develop the idea and approach. I pitched the name we used for the game, Malignant Monsters. I directed, was DP, and starred in the video used in the presentation (seen on the left). I developed digital content for the monster cards. I made countless jokes. I ate A LOT of food. 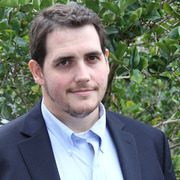 I am a recent UCF Film school grad with a love of stage, film, directing, and arts education. We all helped out with overall strategy and approach. We interviewed the experts at Universal, and discovered some insights, and challenged the assumptions we had. Then I helped create the design graphics of the mobile screens and interaction. 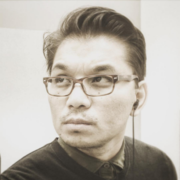 UX/UI and Strategist - I help design apps that people will love, want and find useful.